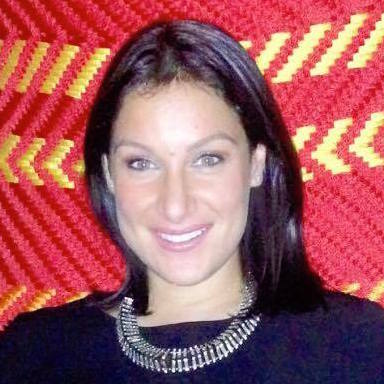 Helen Charalambous is Programming Manager, Kids’ Channels UK at Turner Broadcasting where she is responsible for managing the linear and non-linear (VOD) channel schedules, developing programming strategy and identifying potential new local content for Cartoon Network, Boomerang and Cartoonito in the UK. In this role, Helen also works closely with teams across the business to analyse and track competitor schedules and review Turner kid’s channel’s overall platform performance to feed into the wider business strategy. Helen has over 12 years’ experience in the Kid’s TV industry, starting out at Turner in the scheduling team in November 2003 before resuming UK roles across the business in presentation, programming and acquisitions.